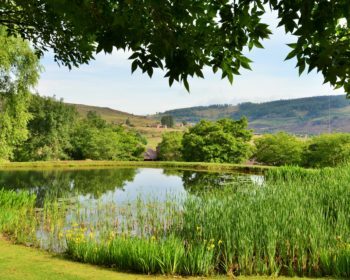 Known as the fly fishing capital of South Africa, Dullstroom features an array of fully-stocked dams and lakes, ideal for a range of anglers; from novices to experienced professionals. Notably, rainbow trout and brown trout are very commonly found in the dams and natural breeding occurs in the rivers. Rainbow trout was first introduced in the 1900s in this region as its cool waters and sub-alpine climate provided the ideal conditions for the species as a whole. It was 70 years later however, that this particular trout caught the attention of the country’s fly-fishermen. 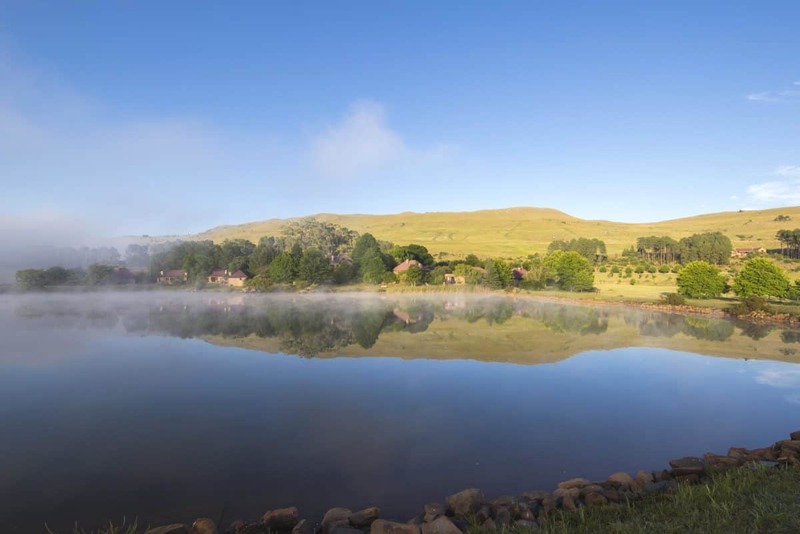 Not long after that, trout farms initially cropped up in Mpumalanga and other surround provinces. Colouring of these torpedo shaped fish varies widely. The adult freshwater variety is generally blue-green or olive green, with intense black spotting covering the length of the body. Adult fish also have a broad pink stripe along the side from gills to the tail, which is most distinct in breeding males, and the caudal fin is slightly forked and square. Lake or dam dwelling varieties are usually mainly silver in colour with almost no stripe. Young rainbow trout, on the other hand, are recognised by their dark vertical bars. 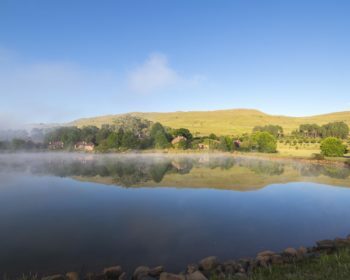 You don’t have to travel far to find a selection of well-stocked dams and outstanding fishing facilities. 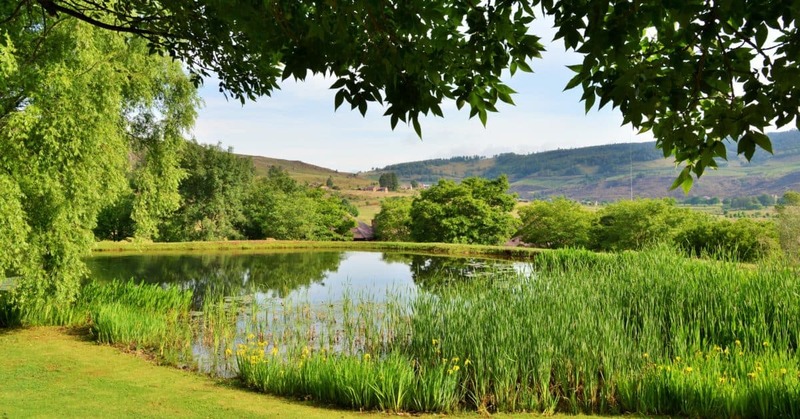 Walkersons Hotel & Spa itself features 14 different dams and small lakes filled with rainbow trout, making it the perfect place to hone your angling skills. 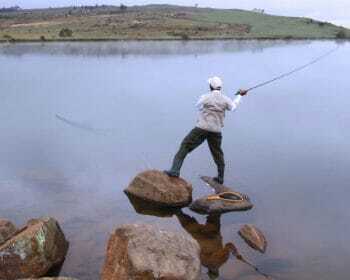 While there is no closed season, the best time of year for fly-fishing in Dullstroom is from July to September. For equipment hire, and a range of tips and tricks, make sure to visit Reception. 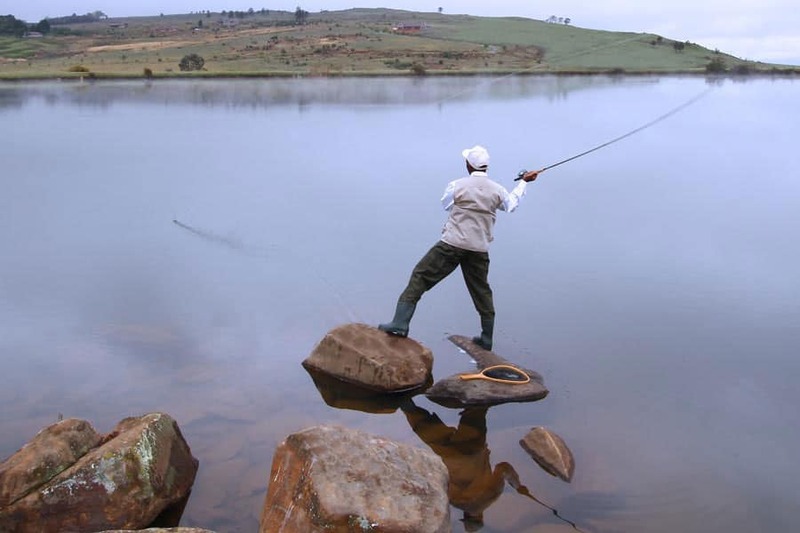 Also, take some time to check out our handy infographic to find out all fly fishing in Dullstroom. Fly fishing is an angling method of catching trout or salmon using artificial flies, made out of natural materials such as hair or feathers and other synthetic materials to attract fish targets. Nowadays, it is more common to find plastic and other synthetic artificial flies. Flies can be made either to float or sink and vary in sizes and colours. 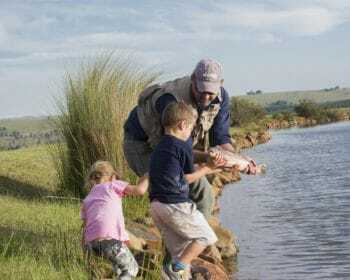 Fly fishing can be done in either fresh water or salt water and whilst it was initially performed to catch trout or salmon, it can be used to catch other species of fish such as carp, pike or bass.